BirdShack is a fresh approach to a fresh fried chicken concept. BirdShack is the best of a brand without the burden - no rules or requirements. Buy what you need and use BirdShack resources as you need them. 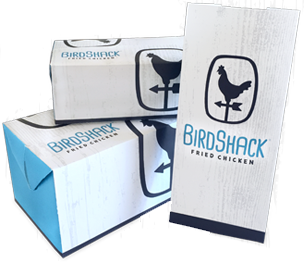 Perfect for owner-operators seeking flexible ways to deliver a craveable fried chicken experience, BirdShack lets you grow a branded business on your own terms. 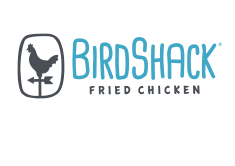 Focusing on what we know best, BirdShack is all about helping retailers deliver a great tasting, fresh fried chicken experience to their customers. Need high quality ingredients? BirdShack has you covered. Need store marketing items to drive inside sales? BirdShack has you covered. Need operational support? BirdShack has you covered.